What a mess! Basil or thyme? Rosemary or lemon balm? I really should have labeled the seeds.Yes, you should have. But you are still on time! 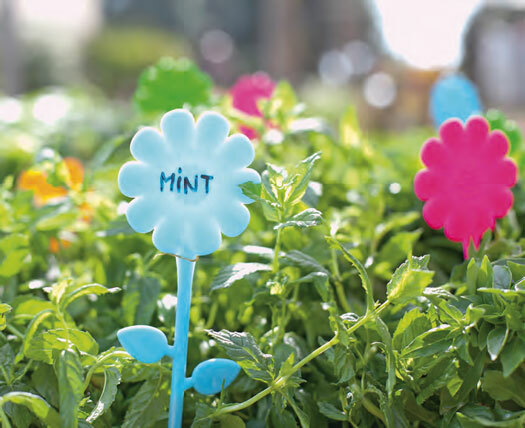 Just take these funny plant markers from Vigar and label your plants. 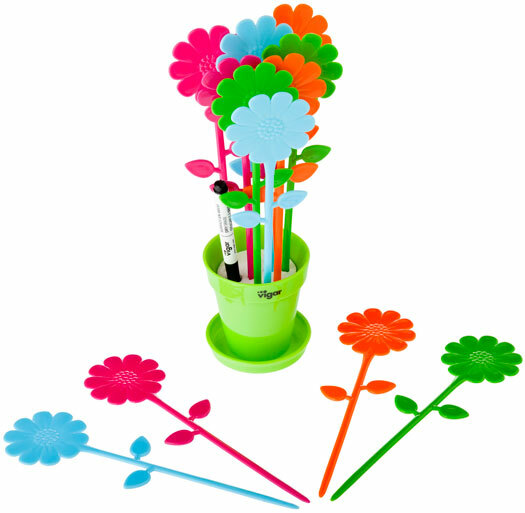 This set contains 12 multicolored plant labelers made of polypropylene. 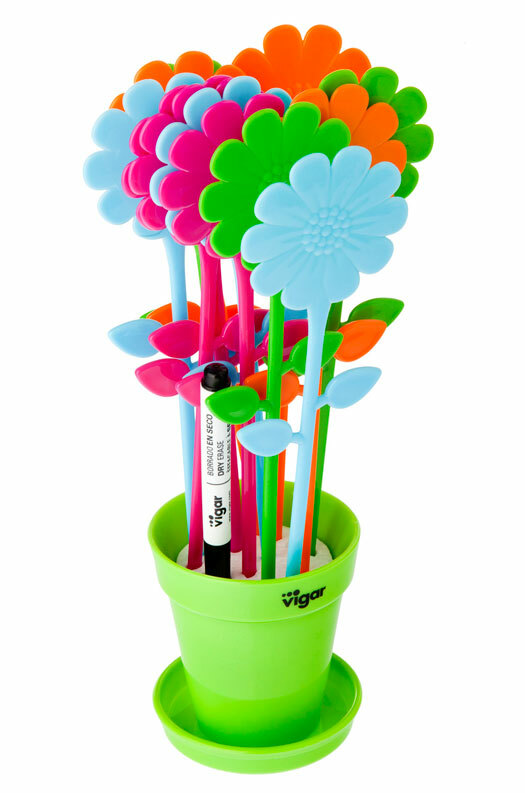 They are delivered in a plastic flower pot. 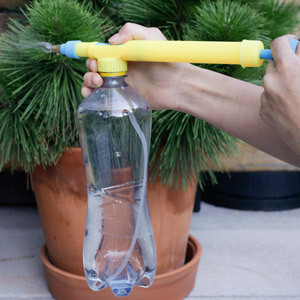 This helps you to keep the plant markers safe. We all know that these things are easily lost in some kitchen drawer. 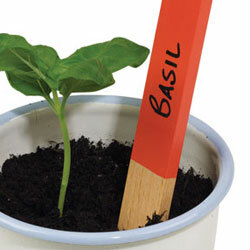 The marker pen is also included, so you can just start your gardening. 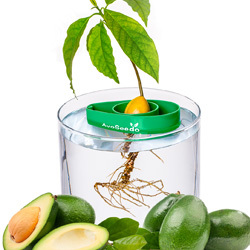 This funny set will help you to keep track of your seeds!